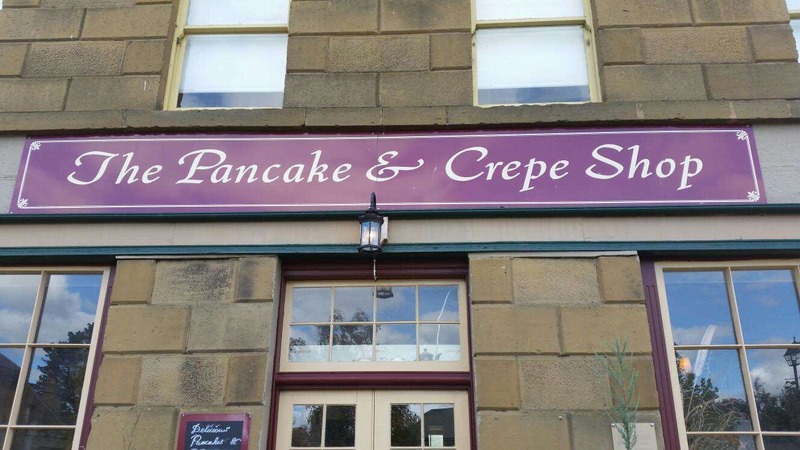 The Pancake & Crepe Shop is located at 110 High Street. It is rated 3.1 by 9 Zomato users. Serves Others.